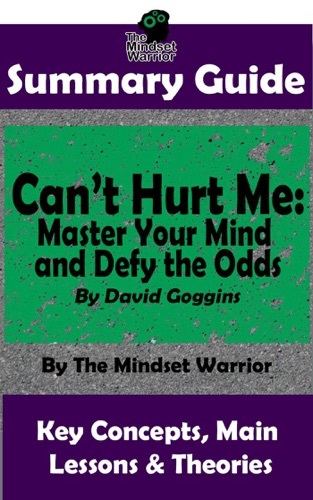 Author David Goggins discount bookstore. 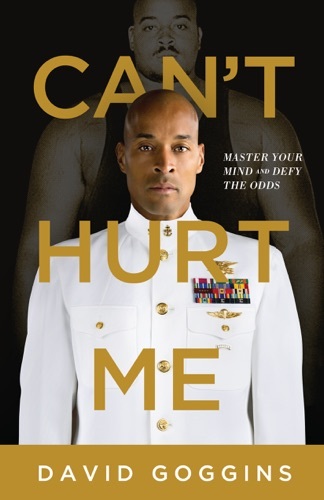 Find David Goggins cheap books & discount books! 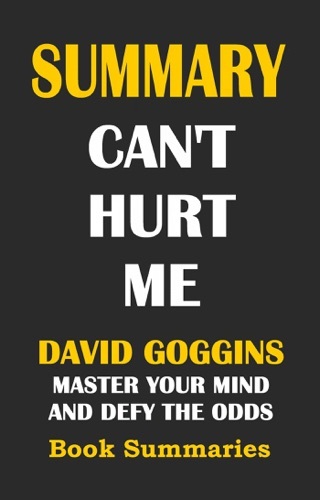 David Goggins (born February 17, 1975) is an American ultramarathon runner, ultra-distance cyclist, triathlete, motivational speaker and author. 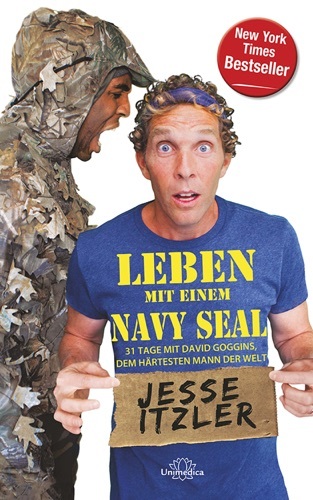 He is a retired United States Navy SEAL and former United States Air Force Tactical Air Control Party member who served in the War in Afghanistan and the Iraq War. He is a former world record holder for the most pull-ups done in 24 hours. His self-help memoir, Can't Hurt Me, was released in 2018. 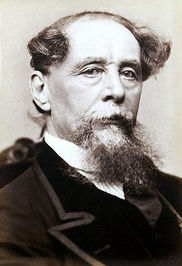 .. Charles John Huffam Dickens was a writer and social critic who created some of the world's best-known fictional characters and is regarded as the greatest novelist of the Victorian era. His works enjoyed unprecedented popularity during his lifetime, and by the twentieth century critics and scholars had recognised him as a literary genius. 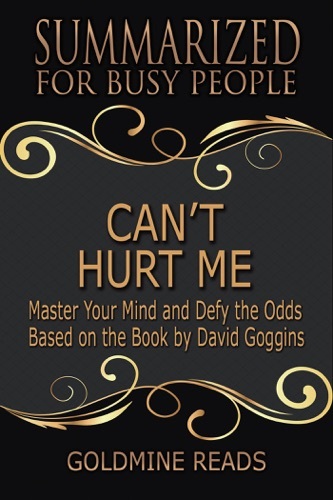 His novels and short stories enjoy lasting popularity. 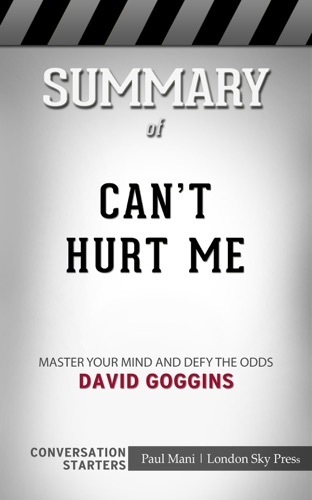 Summary Guide: Can't Hurt Me: Master Your Mind and..
Can't Hurt Me: Master Your Mind and Defy the Odds ..
SUMMARY: Can't Hurt Me- David Goggins: Master Your..
Can’t Hurt Me - Summarized for Busy People: Master..
Uma pena não ter disponibilizado ainda o livro de David Goggins na versão em português. O cara simplesmente é um monstro.